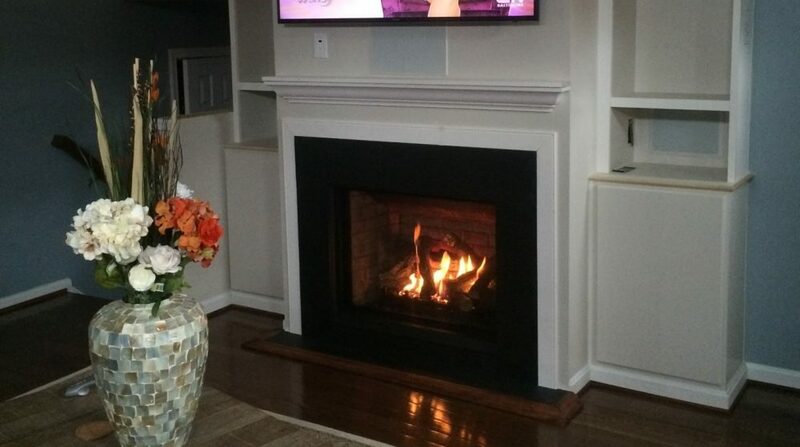 We installed a new fireplace with All Pro Chimney and the experience was great! Heidi M.
A very PRO company and a very Pro Job. I recommend them to anyone! 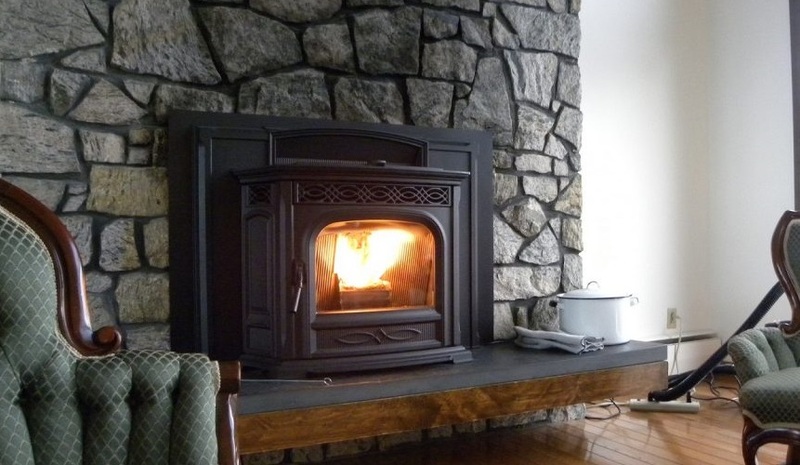 Maria D.
We are All Pro Chimney Service, “the affordable quality chimney company,” and proud members of the National Chimney Sweep Guild (NCSG) and the Mid-Atlantic Hearth, Patio & Barbecue Association (HPBA). We are a family-owned business that is committed to providing our customers with affordable pricing without sacrificing the quality of service and products. To give clients with prompt, high-quality service and leave every customer feeling safer and better educated about their chimney, fireplaces, and hearth appliances. Approach every project with a focus on what is best for the customer. Staying aware of industry standards by educating technicians on an ongoing basis. Manage our schedules to ensure that technicians have enough time between jobs to arrive on time. Always review every aspect of the job with every customer. We believe that every client should receive customized service. Each project is unique, and every customer is treated as if they are our only customer. Our owners are not afraid to get their hands dirty and work alongside the service team. Many projects are lead by one of the owners. We share information with our customers from start to finish. Every aspect of the job is reviewed with the customer ensuring that they have a clear understanding of available options and have enough information to make intelligent decisions about their chimney or fireplace. 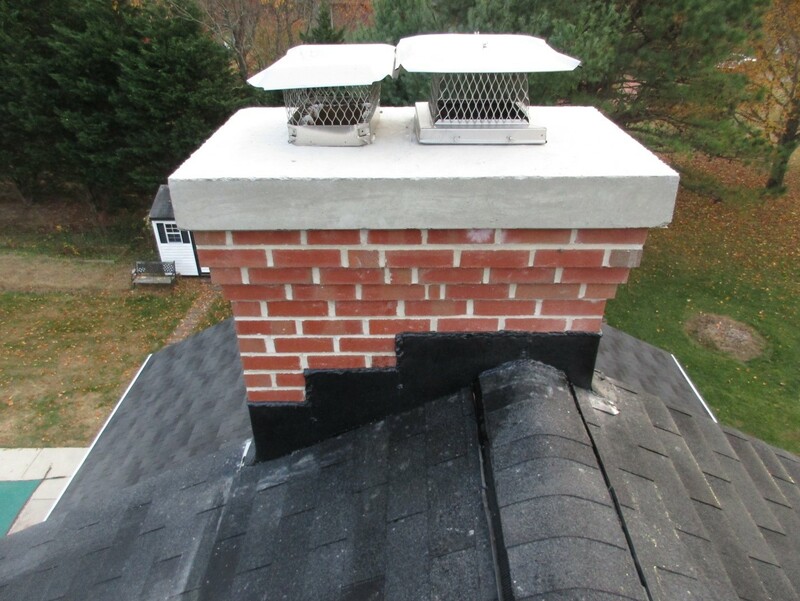 All Pro Chimney Service is a full-service chimney and hearth company that does everything from a simple chimney sweep to chimney repair & full construction of a new chimney. 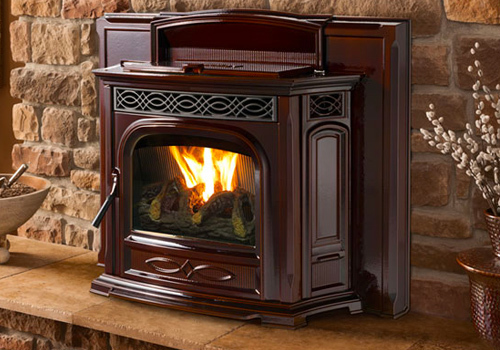 We also repair and install gas fireplaces and wood burning fireplaces. Check out our services page for a complete list of our services. At All Pro Chimney Service, we firmly believe in the ongoing training for our technicians to make sure we stay up to date with the local codes, advances, and new technology in our industry. Our technicians go to educational seminars and training at least once a year. 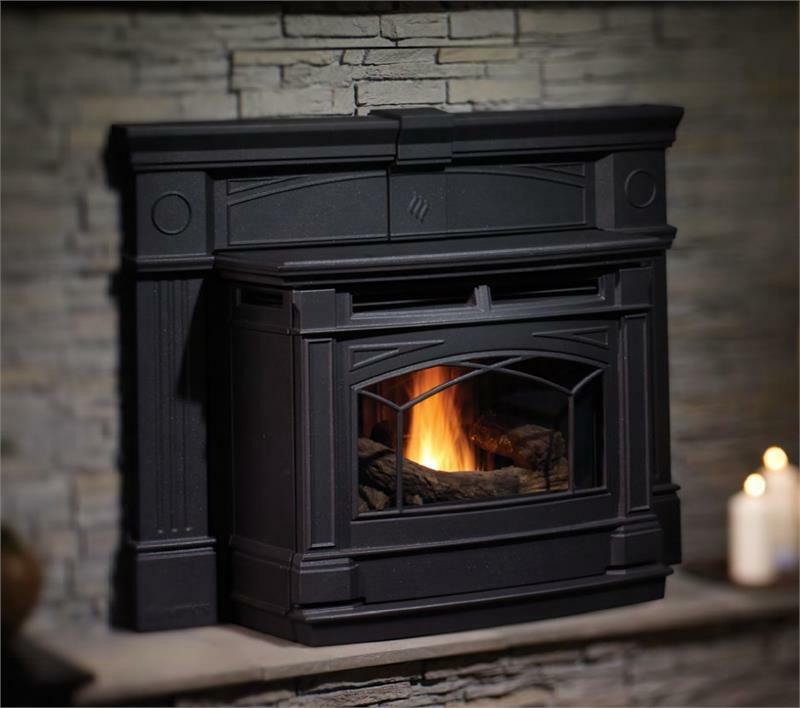 We are certified by the Chimney Safety Institute of America (CSIA) and the National Fireplace Institute (NFI) as gas, pellet, and wood burning specialist.